In Wisconsin, more than simply balancing the types of assessments to provide a variety of data, educators recognize the need to strategically choose high quality assessment tools and practices, and then coherently and purposefully use that information to directly impact student achievement. 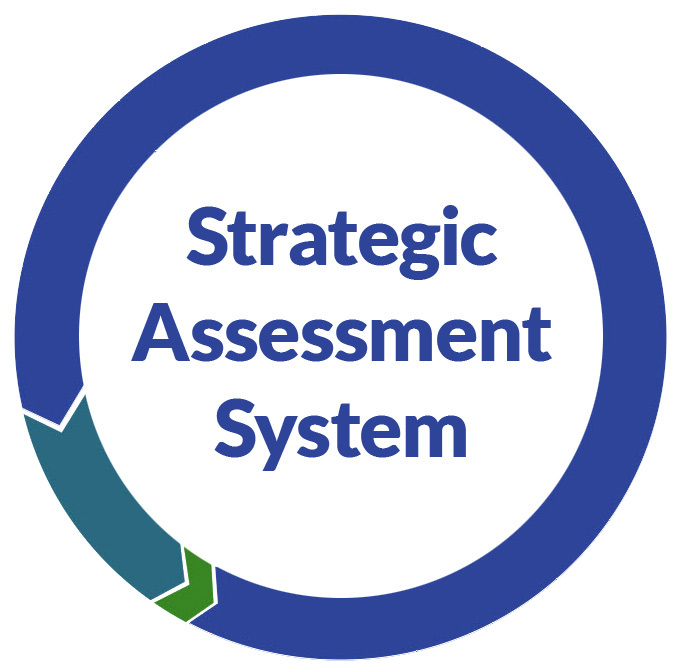 Click here to learn more about Strategic Assessment Systems in Wisconsin. 2017-18 Vendor-Based Reporting Information - Provides a one-page overview of the 2017-18 spring testing reports available from vendors (i.e., description, where/when available, etc.). 2018-19 Wisconsin State Assessment Schedule - Provides a calendar timeline of when the state assessments are administered. Wis. Stats. 118.016 requires each pupil enrolled in 4-year-old kindergarten to 2nd grade in a school district or in a charter school to be annually assessed for reading readiness. Each school board and the operator of each charter school shall select the appropriate, valid, and reliable assessment of literacy fundamentals to be used. The school board or operator shall ensure that the assessment evaluates whether a pupil possesses phonemic awareness and letter sound knowledge. NAEP is a survey assessment; each year a sample of schools are selected to participate. It provides results at the state and national level and produces the Nation's Report Card. Districts that receive Title 1 funds agree to have schools participate, if selected, in Main/State NAEP in grades 4 and 8 reading and mathematics. A printable version of the 2018-19 test administration windows is available under Wisconsin State Assessment Timelines above. 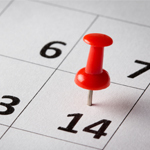 For an assessment specific calendar with additional detail see each assessment's individual calendar web page.